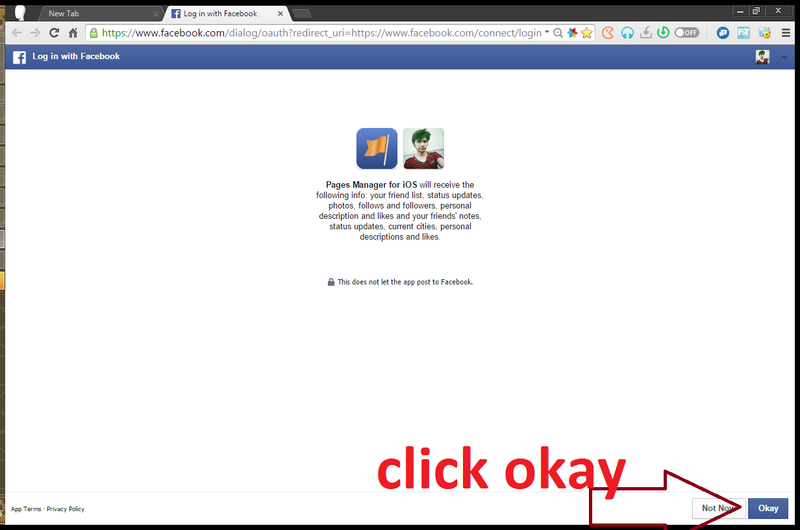 To Use Facebook Bot you need to first allow an application .This application is the permission agreement that it can use our like and comments .There are different application which allow these permission to get active your Facebook bot. 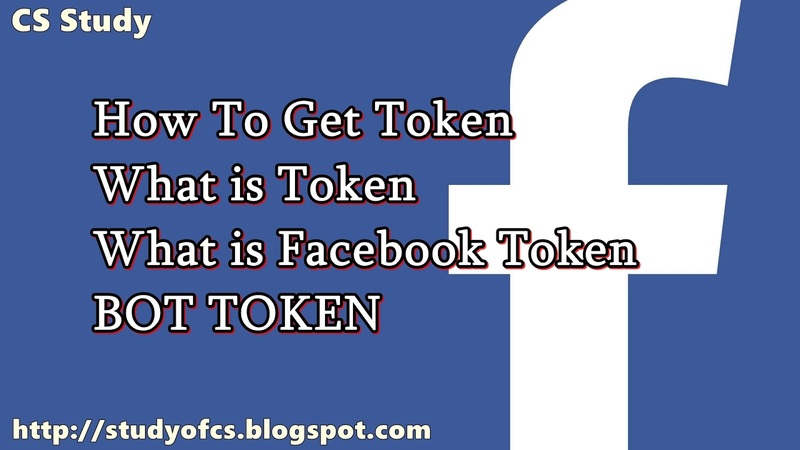 Facebook token is the URL which is copied by user who want to use this for various purpose like, auto comments, auto likes, auto bot, auto sharing etc. Then after allow the permission, immediately copy the URL this is the Token of your id. 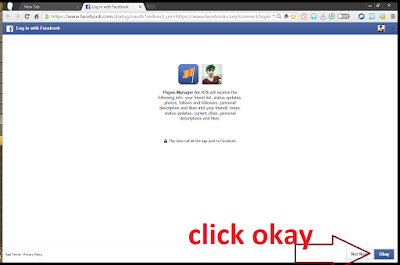 Now paste in bot sites and active your bot.